We continue today with the help of our generous sponsors, friends and colleagues to make a difference. Our primary beneficiaries are the Muscular Dystrophy Association and Baylor Cancer Center; since inception, the Foundation has donated over $1,300,000 to our deserving beneficiaries. We invite you to join us as a guest at one of our exciting events, helping us get the word out, making a monetary contribution, donating a product or service for our auction, and becoming a sponsor. 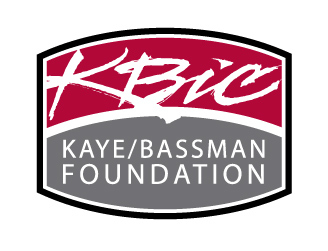 Visit the Kaye/Bassman Foundation website to learn more about our beneficiaries, our sponsors, and our events – it’s the most fun you’ll ever have while truly “making a difference”.